NaPCA	Log in to view pricing. 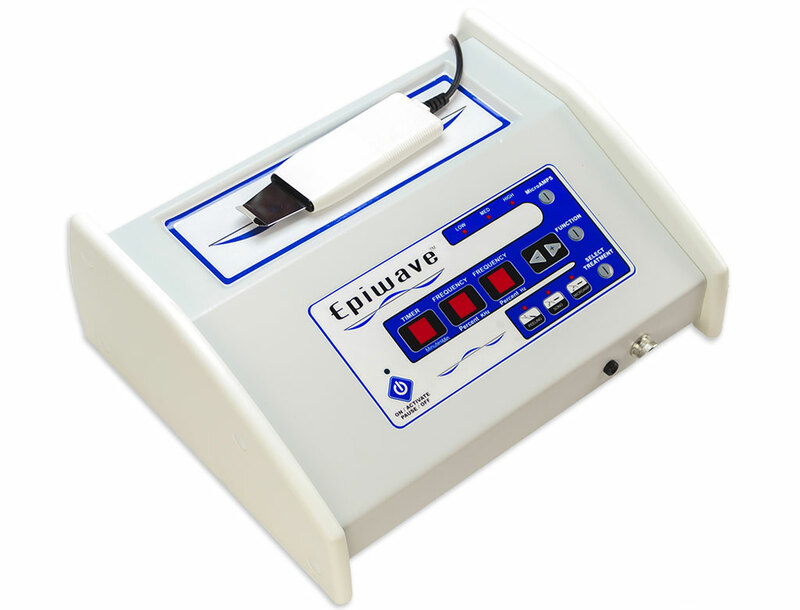 Triple Whitening Serum	Log in to view pricing. An intensive treatment for oily, congested and acne-prone skin. There is nothing like reaping the benefits of a spa treatment in your own home. 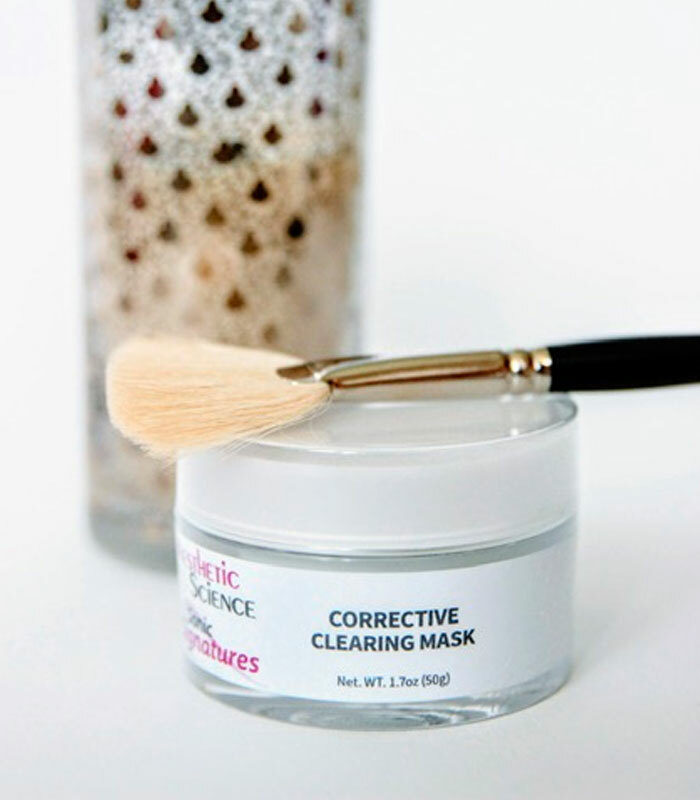 Corrective masks are the perfect skincare product for treating the skin to a few moments of relaxation and rejuvenation. 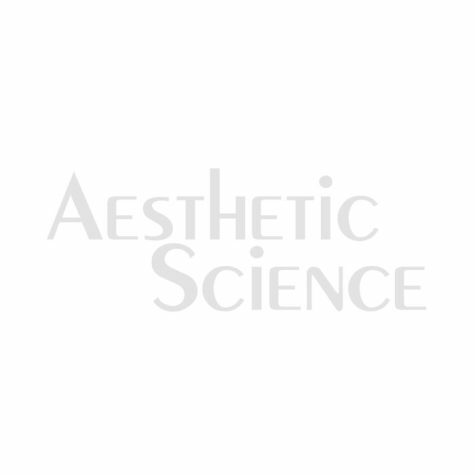 Aesthetic Science’s Corrective Anti-Aging Mask is the ultimate mask for treating multiple aging concerns while fighting to prevent further damage. 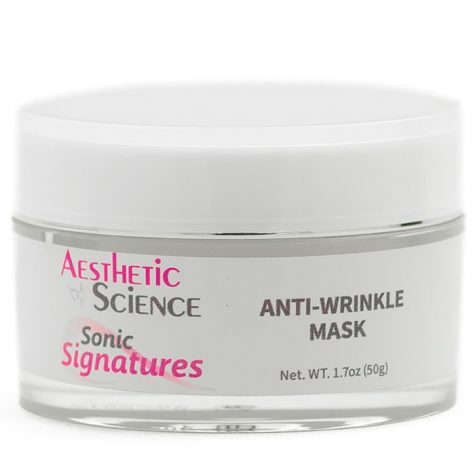 This mask helps reduce the appearance of fine lines and wrinkles, improves elasticity, and corrects tone and texture.